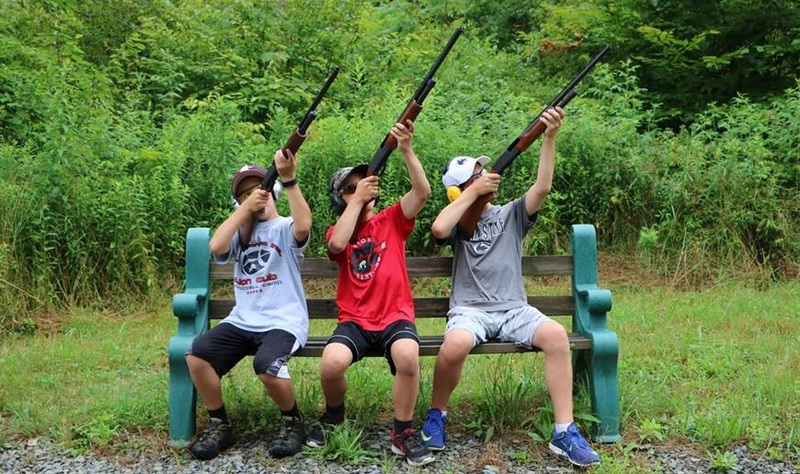 The Bob Klein Breaking Clays for Kids – 3rd Annual Clay Shoot benefiting the Children’s Center of Susquehanna & Wyoming Counties is officially open for registration for the July 13th Clay Shoot. 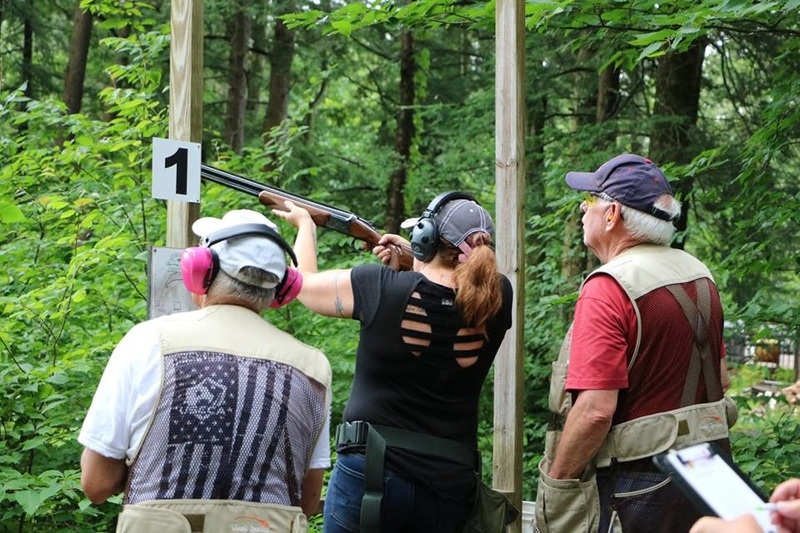 The Family Service Association of Northeastern Pennsylvania has officially opened its registration for the 3rd Annual Clay Shoot on Friday, July 13 at Rock Mountain Sporting Clays. The event is the largest charity shoot supporting the Children’s Center of Susquehanna & Wyoming Counties attracting dozens of shooters and spectators each year. The registration fee is $120 for individuals and $400 for teams of four. Registration fee includes ammo, breakfast, lunch and a t-shirt. Registration begins at 9AM with a 10AM shotgun start. Awards will be giving to the top Male, Female, and Youth shooters. There will also be door prizes, Mulligan’s, a money station, and a gift basket raffle. 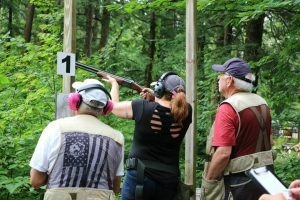 Proceeds of the Bob Klein Breaking Clays for Kids Clay Shoot benefit the Children’s Center a private, nonprofit, charitable organization overseen by Family Services Association of NEPA. The mission of the Children’s Center is to provide a safe, comfortable environment for children and their families as they go through the interviewing and examination process after disclosing some type of traumatic experience. For more information, please contact Amber Loomis at ALoomis@fsanepa.org or (570) 823-5144 ext. 309. Family Service Association of Northeastern Pennsylvania (FSA NEPA) is a non-profit, non-sectarian organization that has served the needs of children, individuals and families since our founding in 1895. Our Children’s Center (a child advocacy center) provides coordinated services for child victims of physical or sexual abuse in Susquehanna or Wyoming Counties, PA (forensic interviews, medical exams, coordination of victims services, and trauma services). Its mission is to provide a safe, comfortable environment for children and their families as they go through the interviewing and examination processes after disclosing some type of traumatic experience. To learn more please visit: www.fsanepa.org.